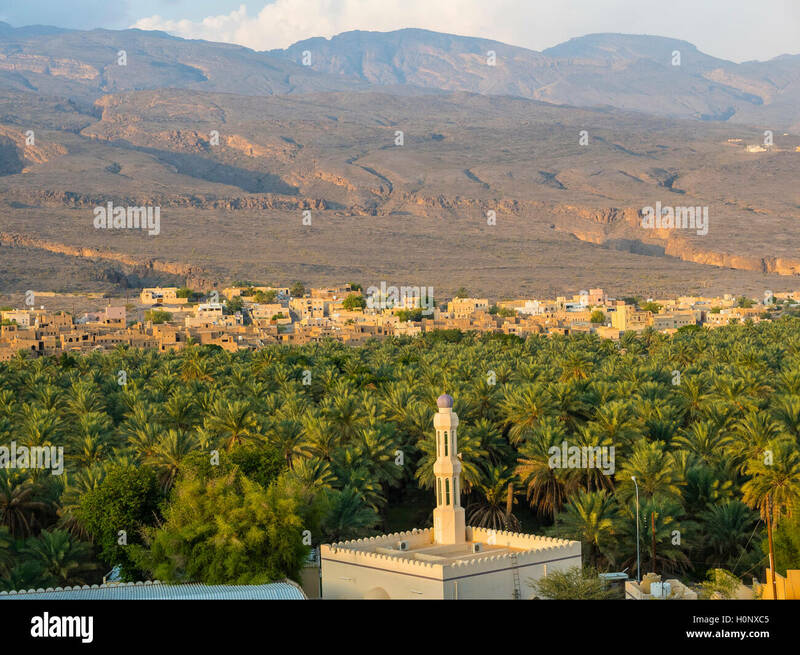 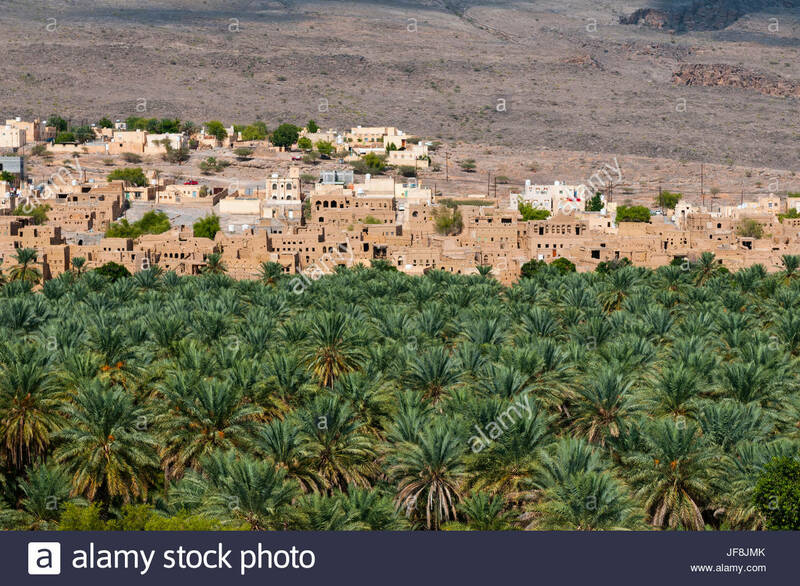 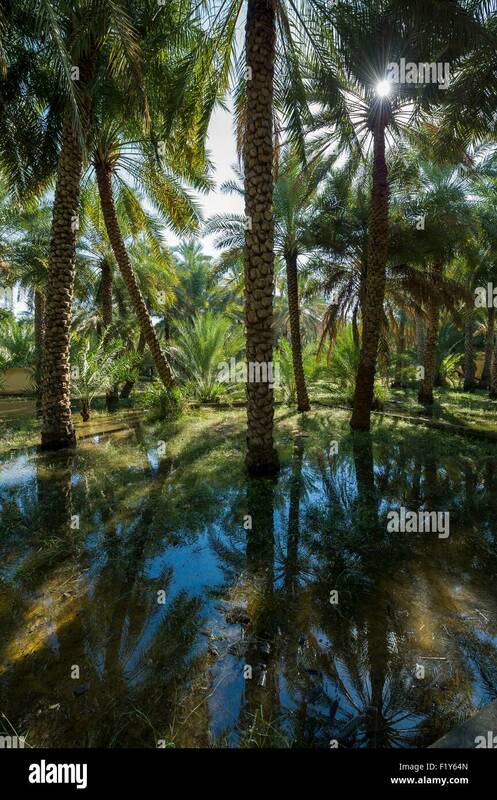 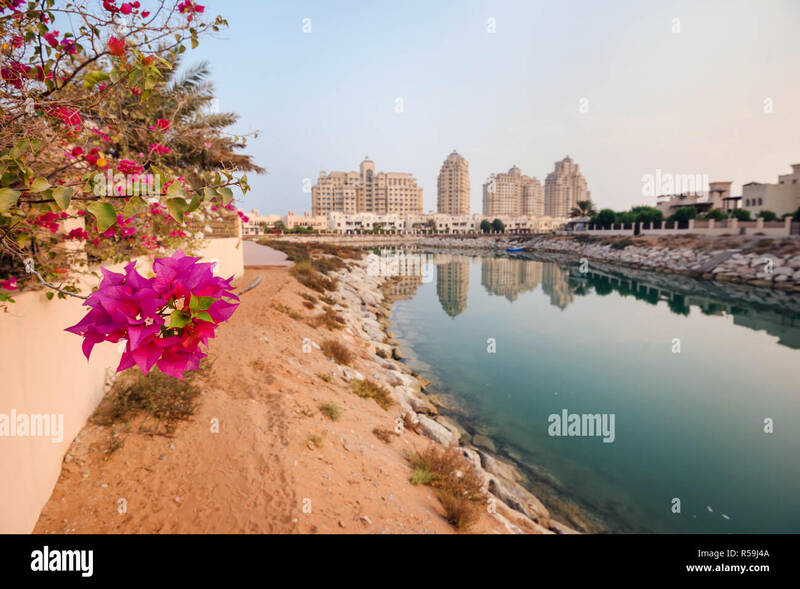 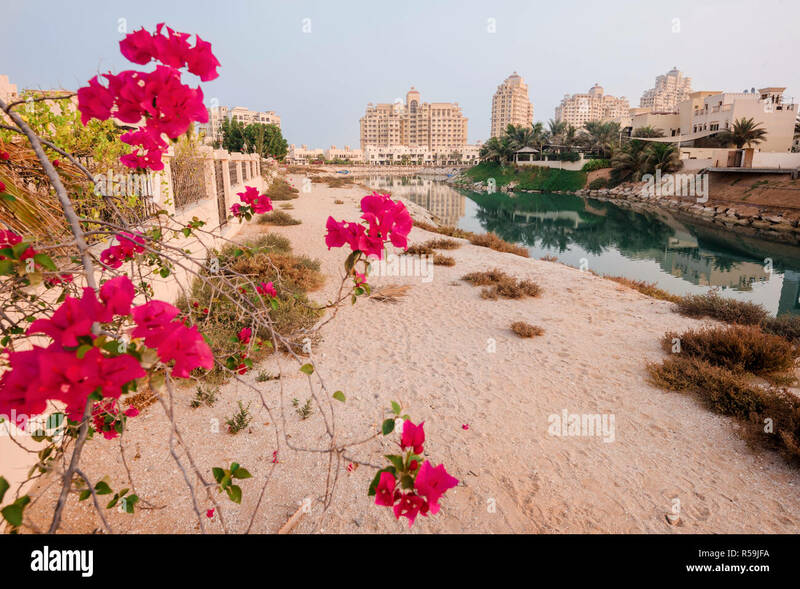 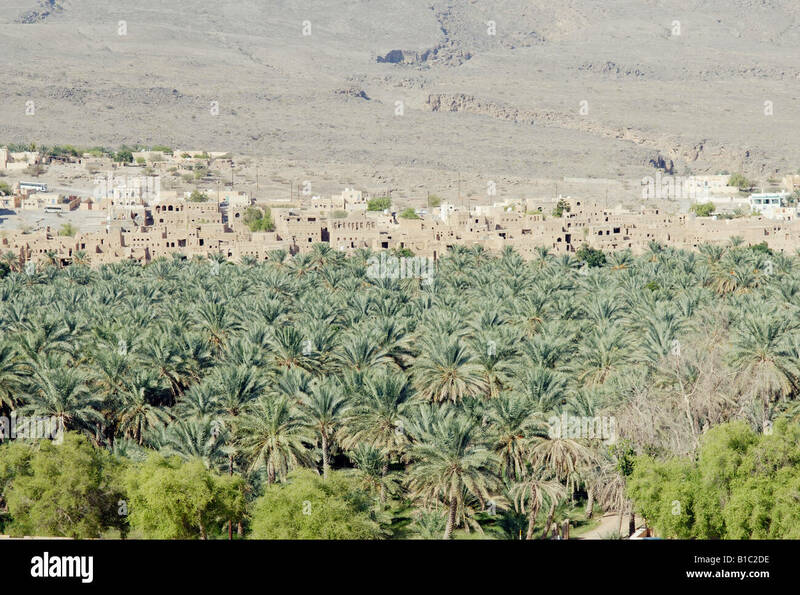 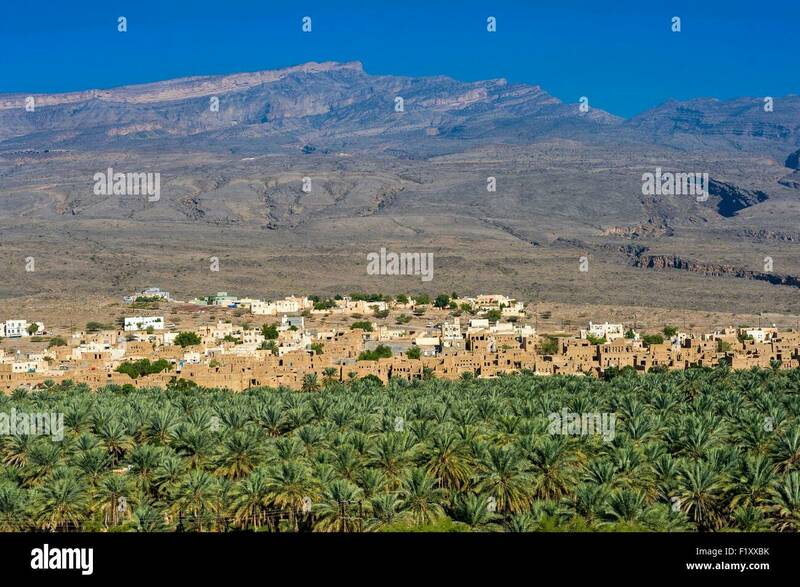 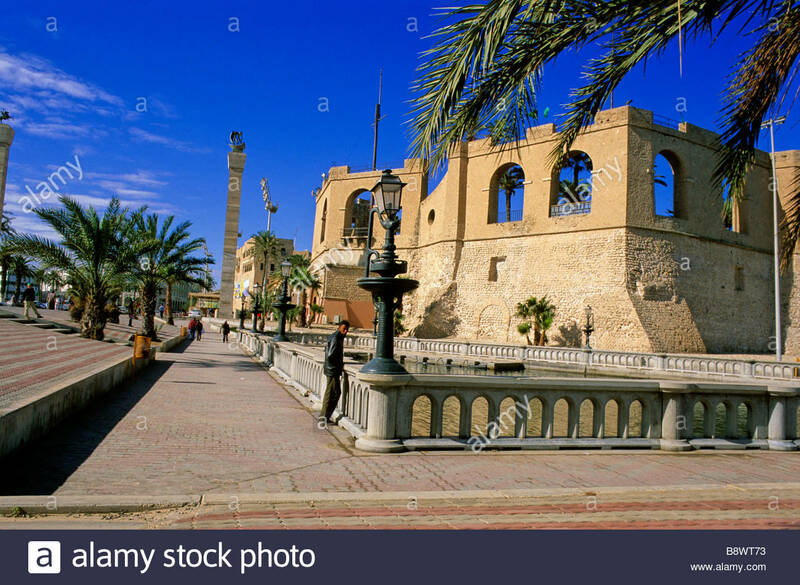 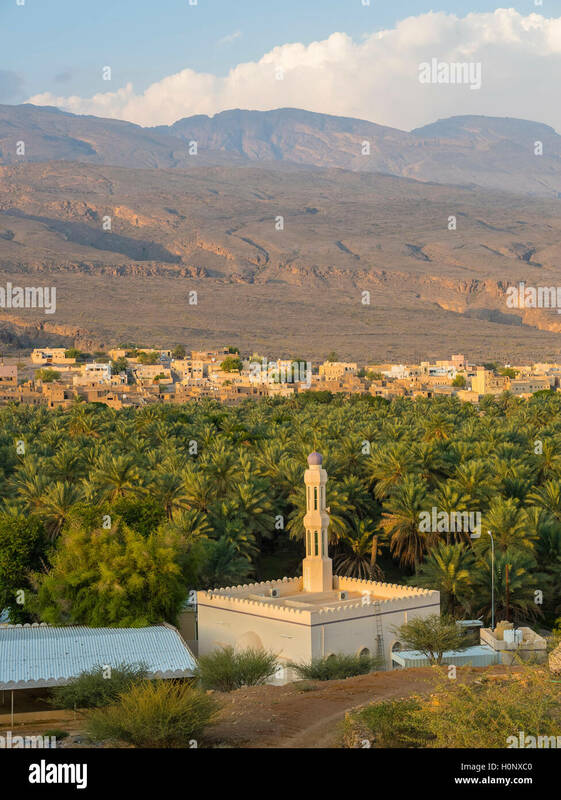 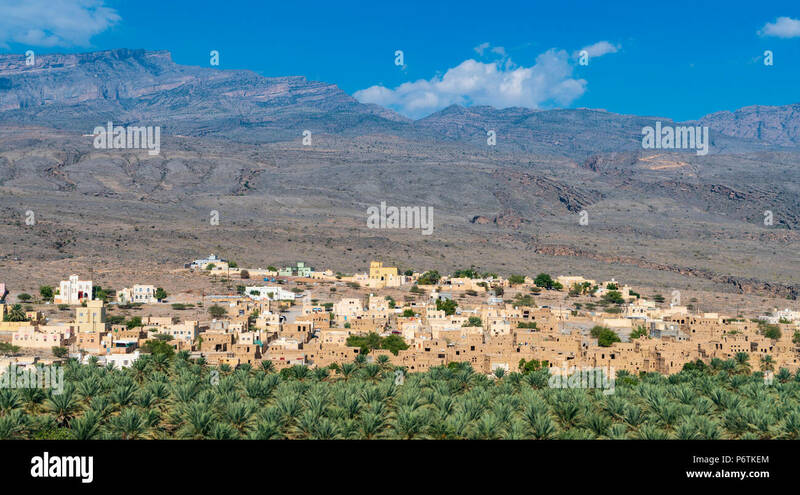 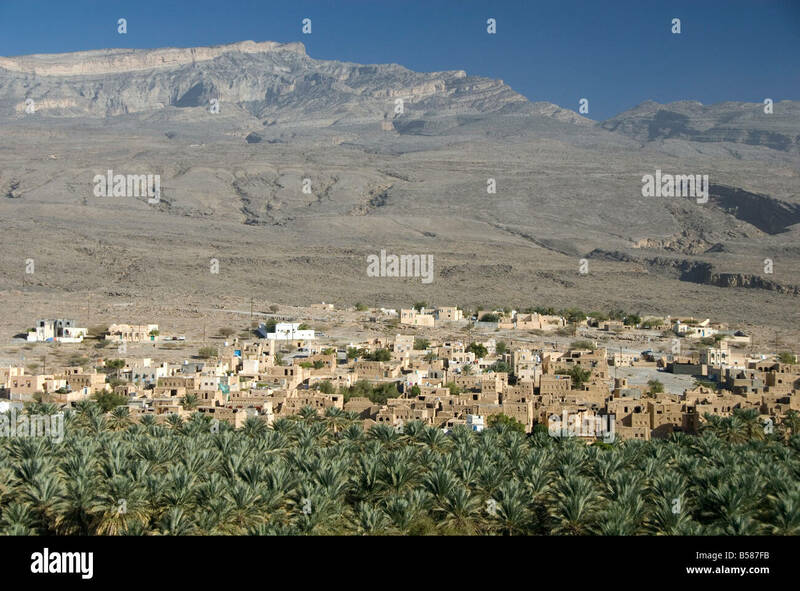 A distant view of the 400-year-old town of Al Hamra, and a stand of palm trees. 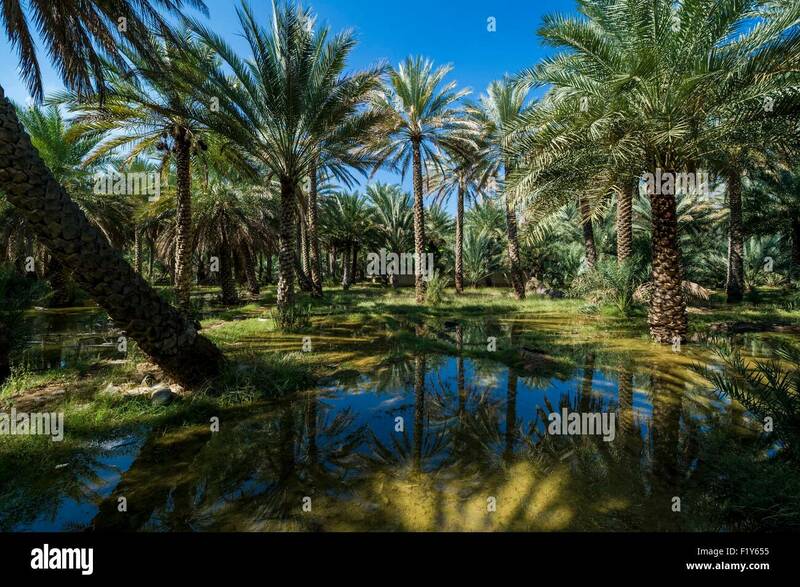 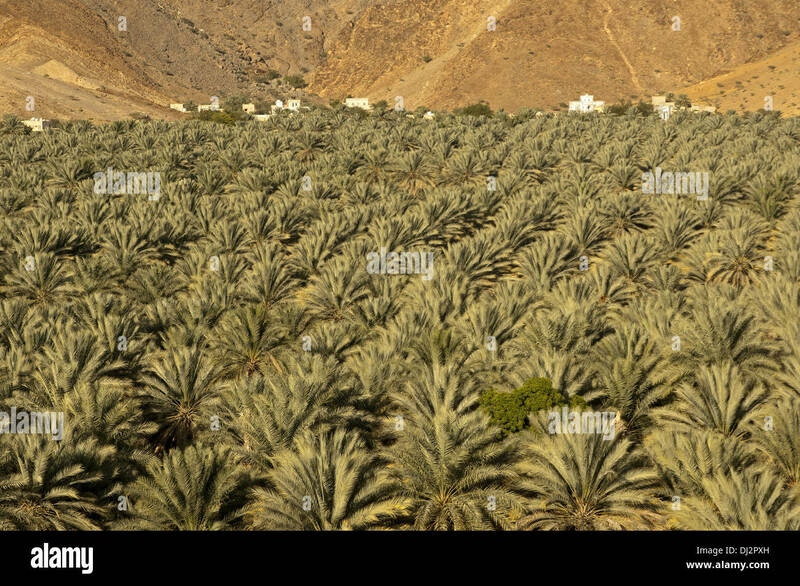 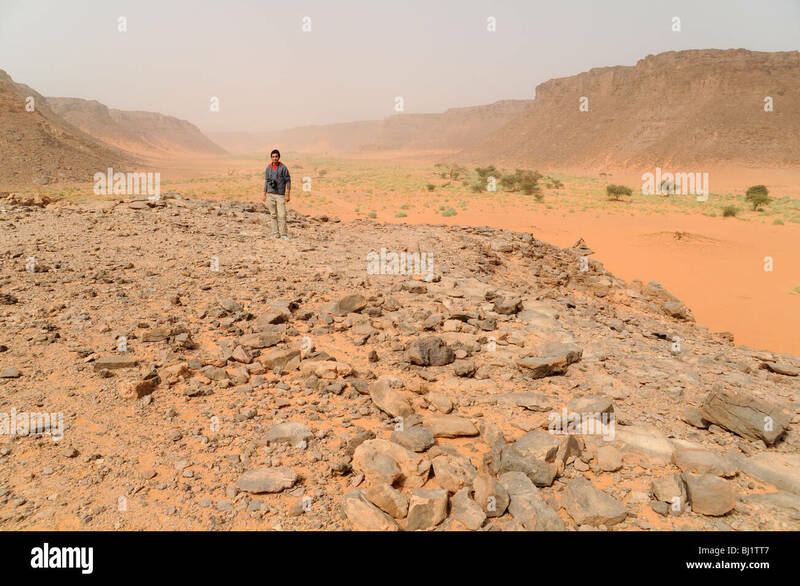 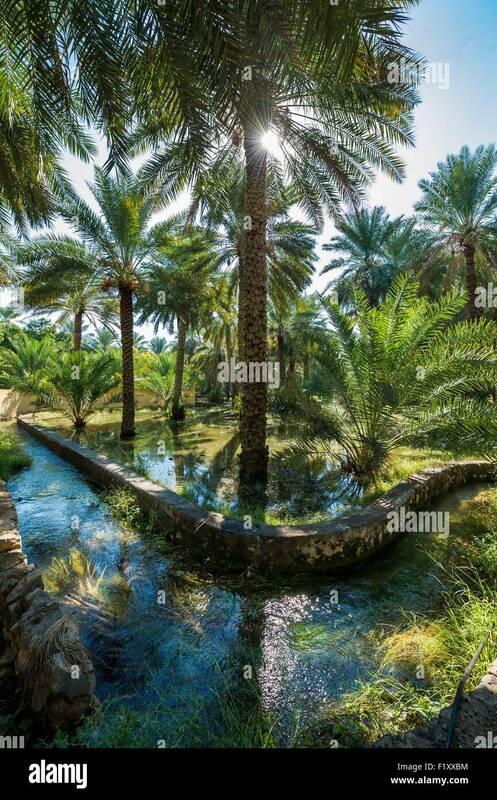 A view of the Wadi Hamra area of the Gilf Kebir, in Egypt's Western (Libyan) Desert region. 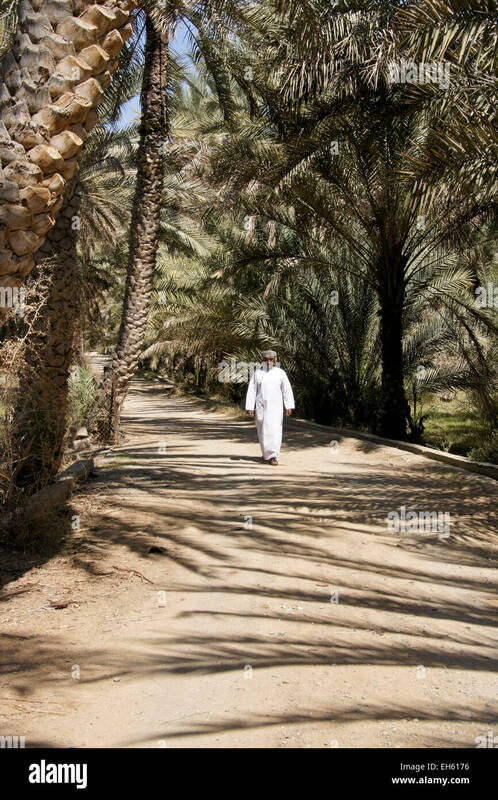 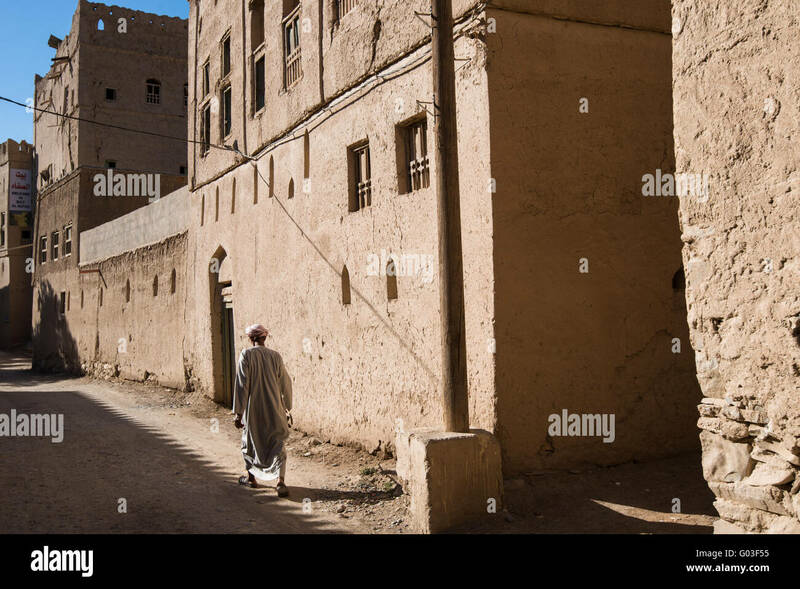 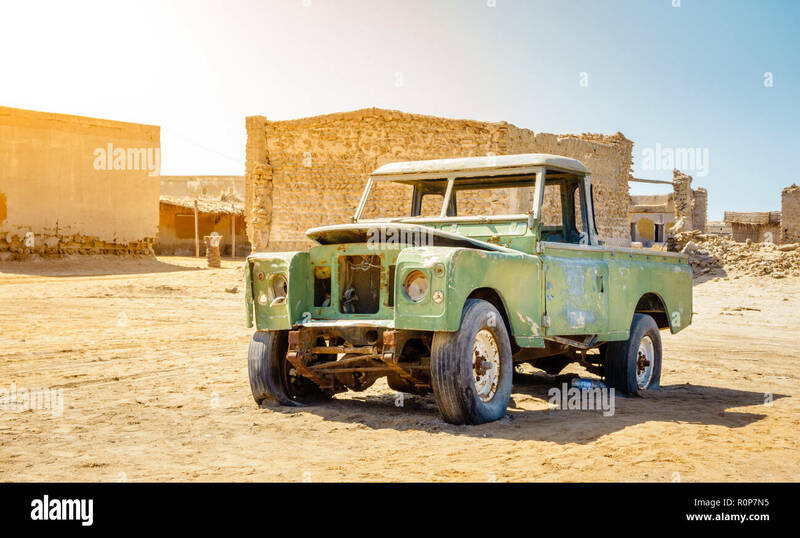 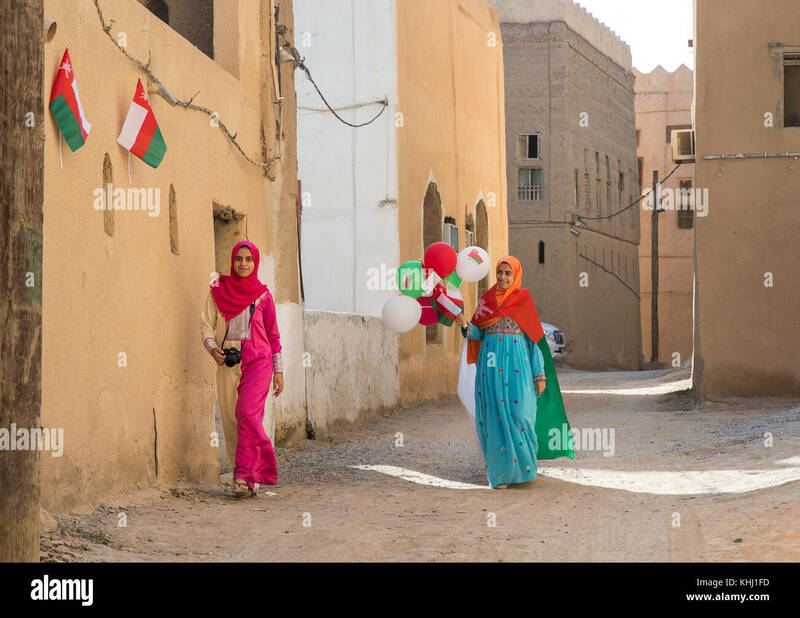 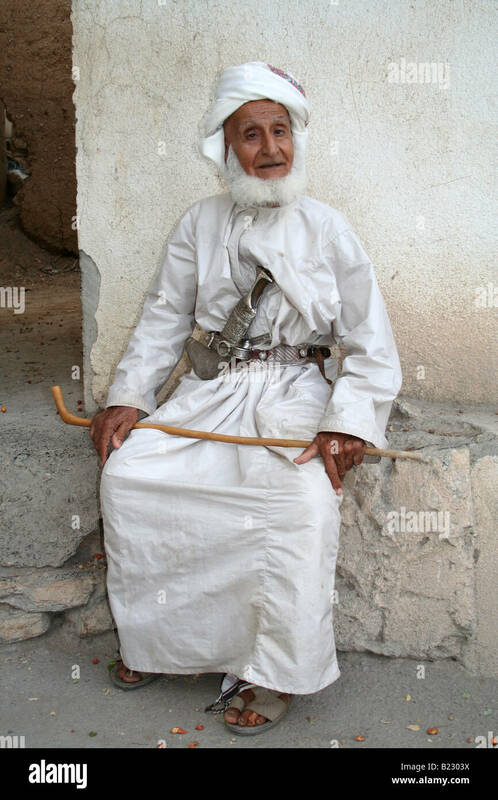 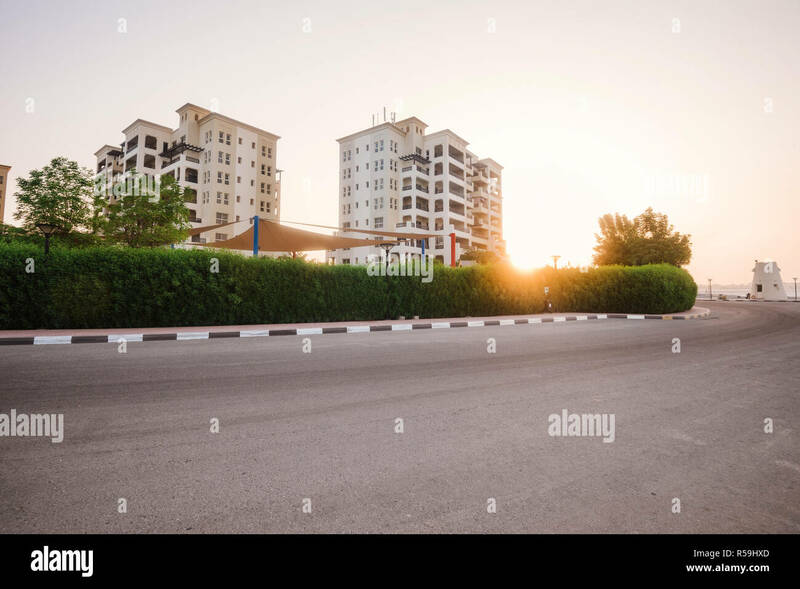 Man walking in the abandoned Al Hamra village, Oman. 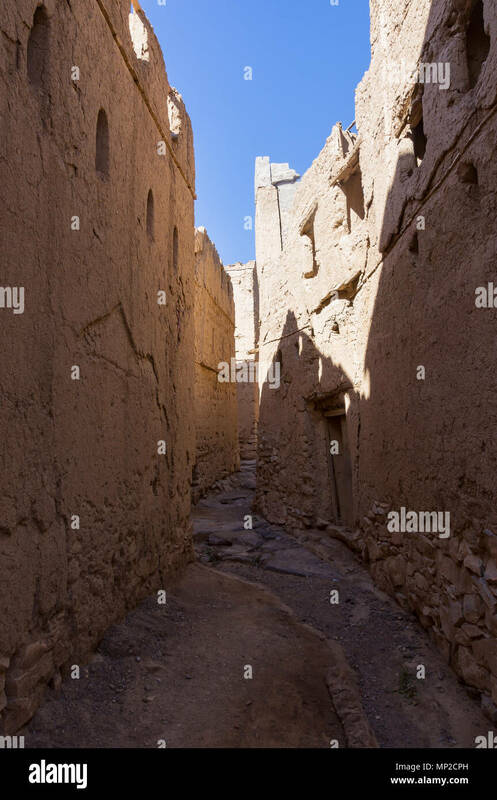 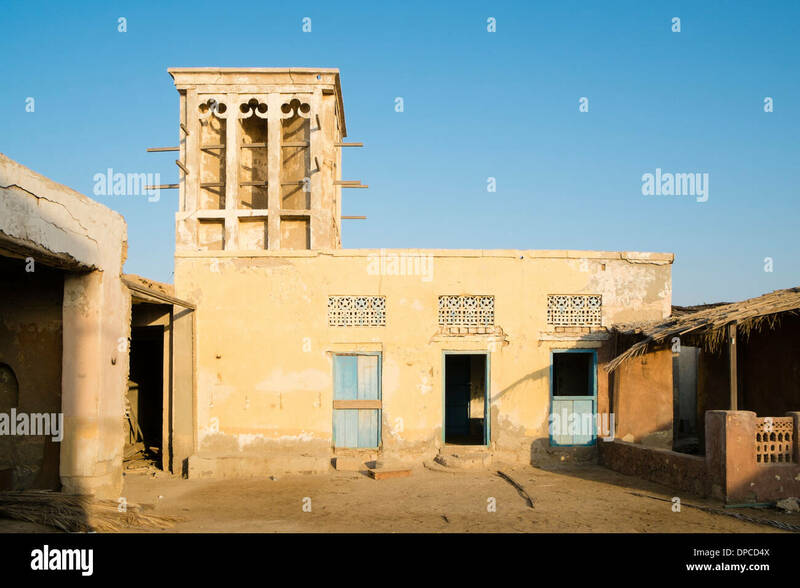 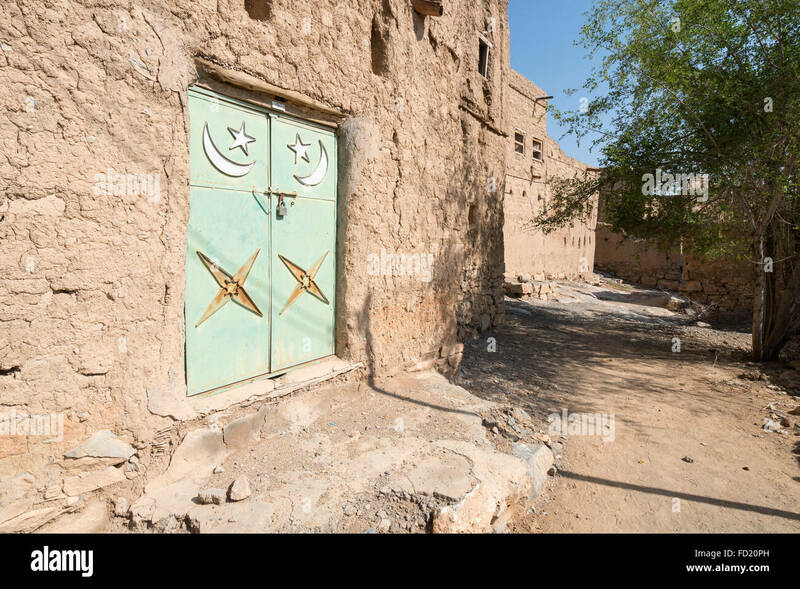 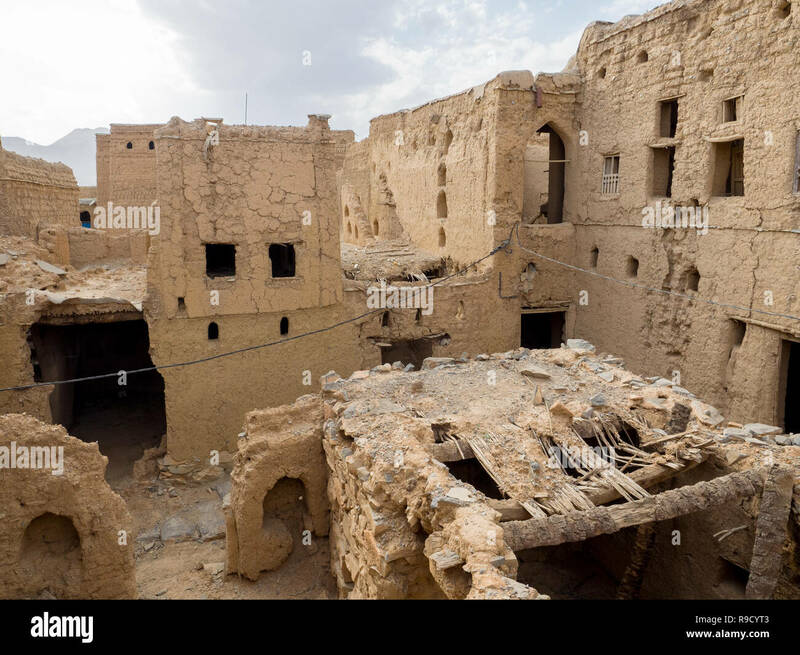 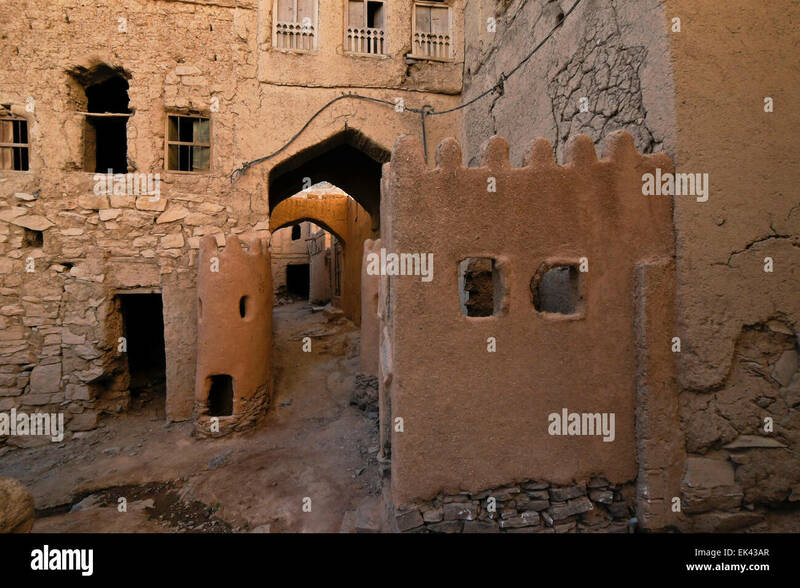 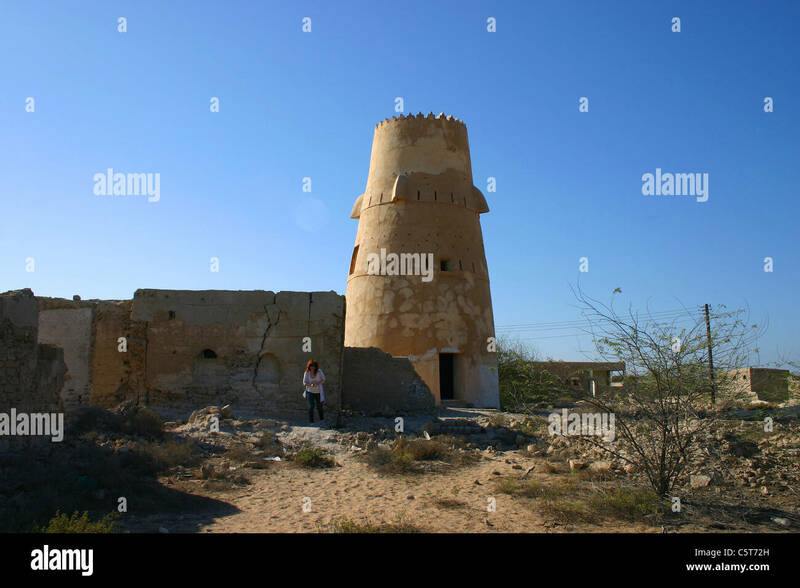 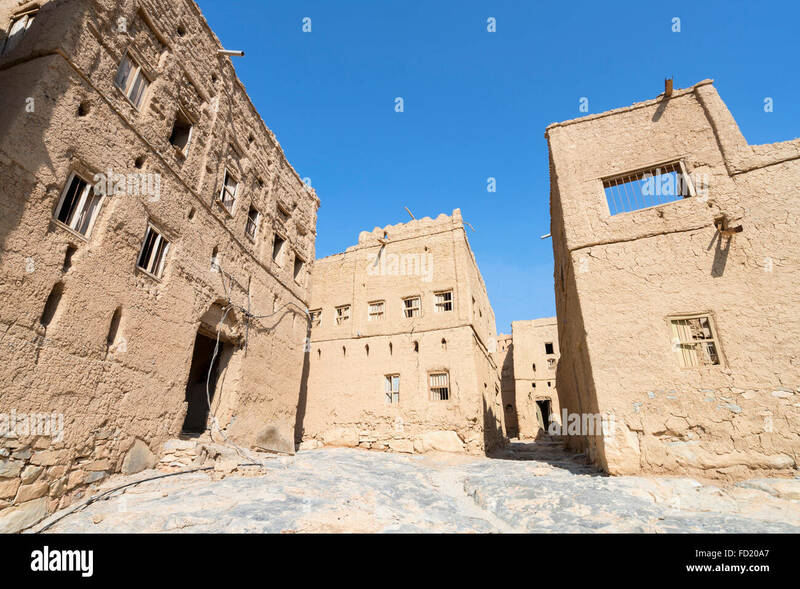 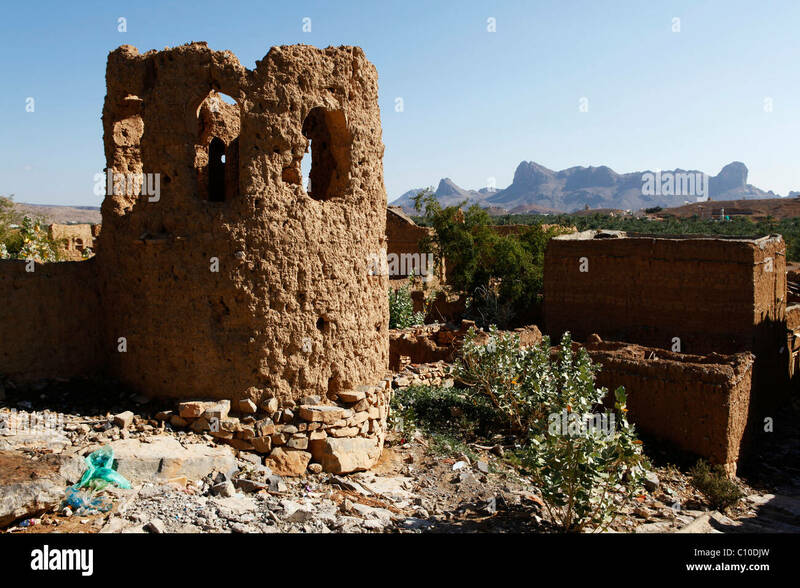 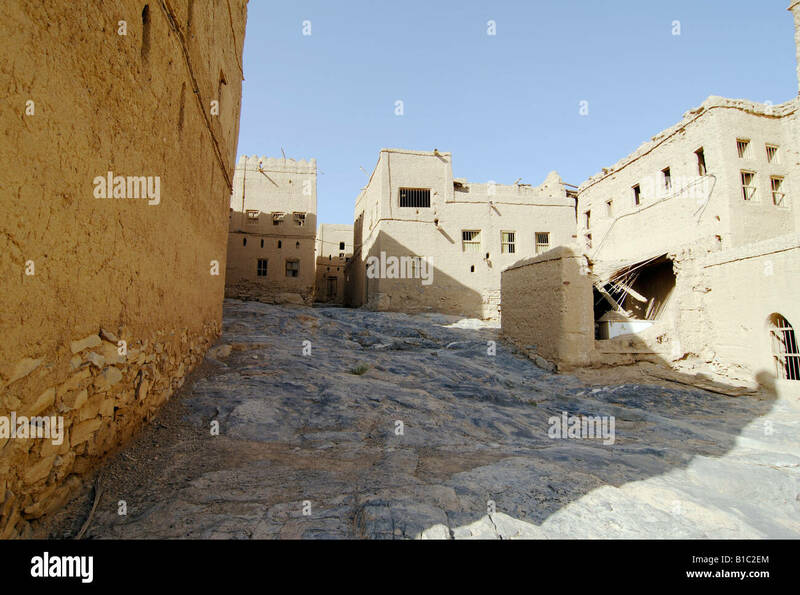 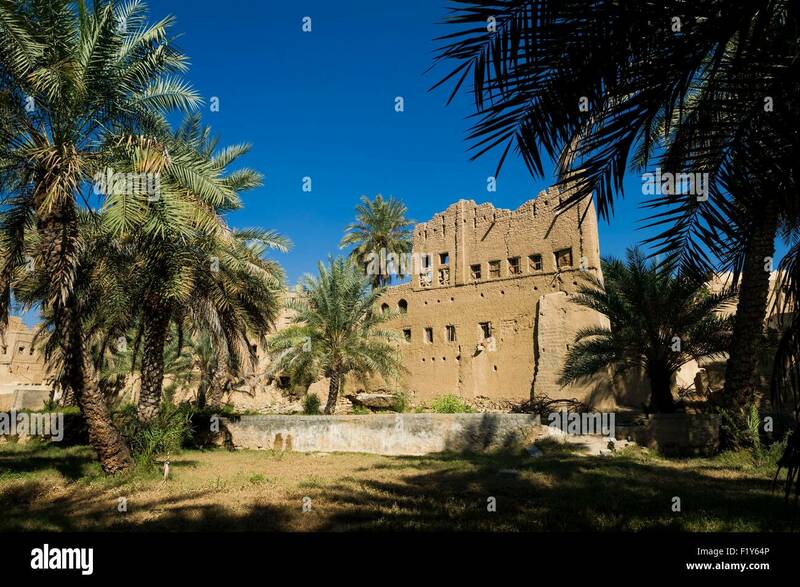 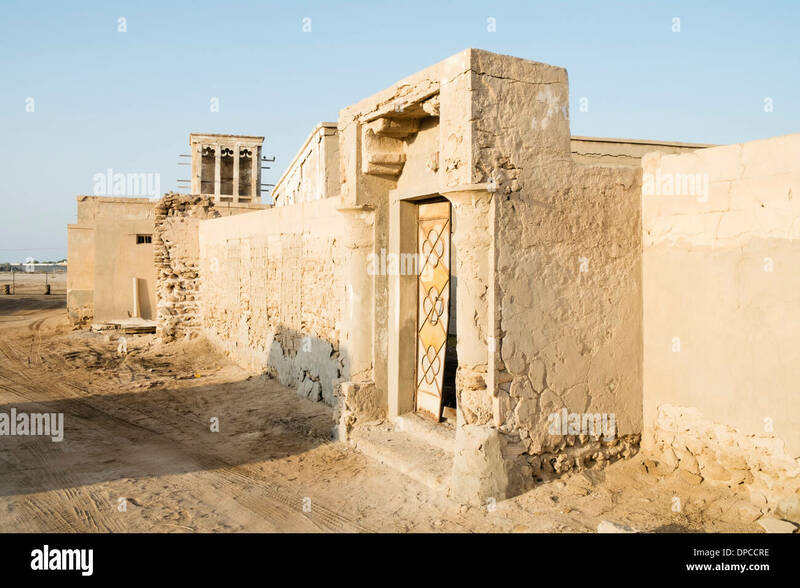 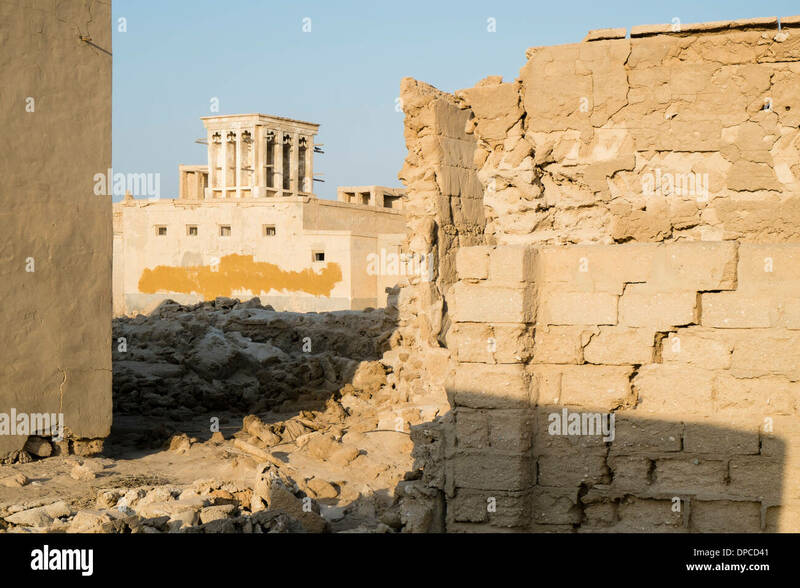 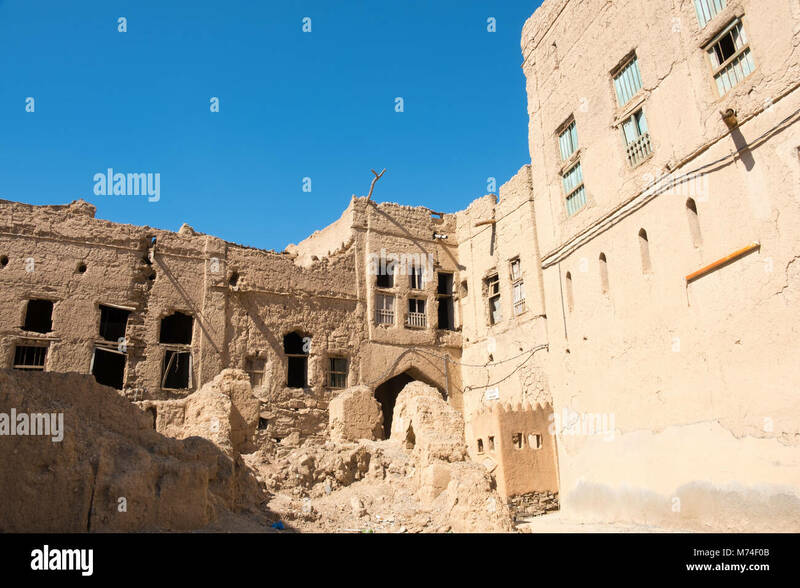 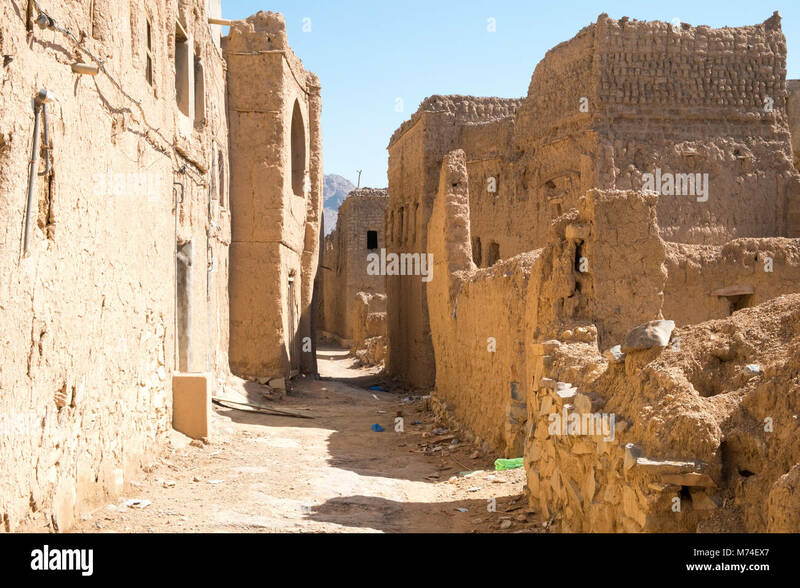 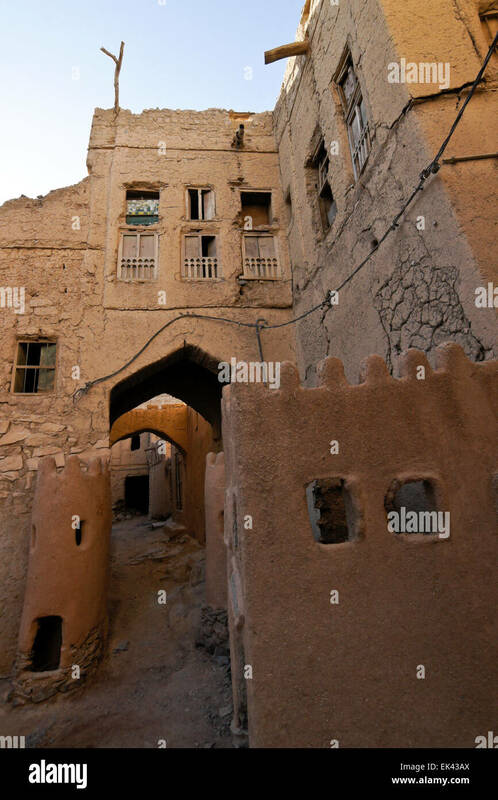 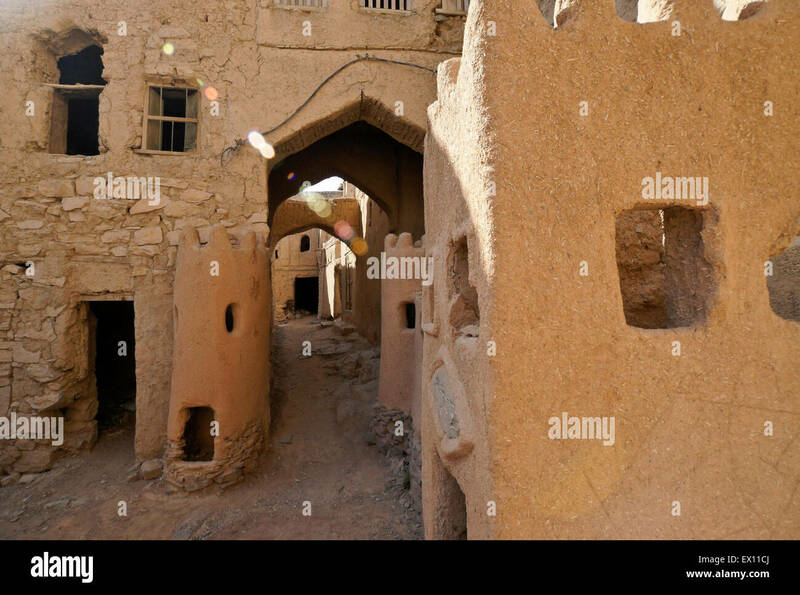 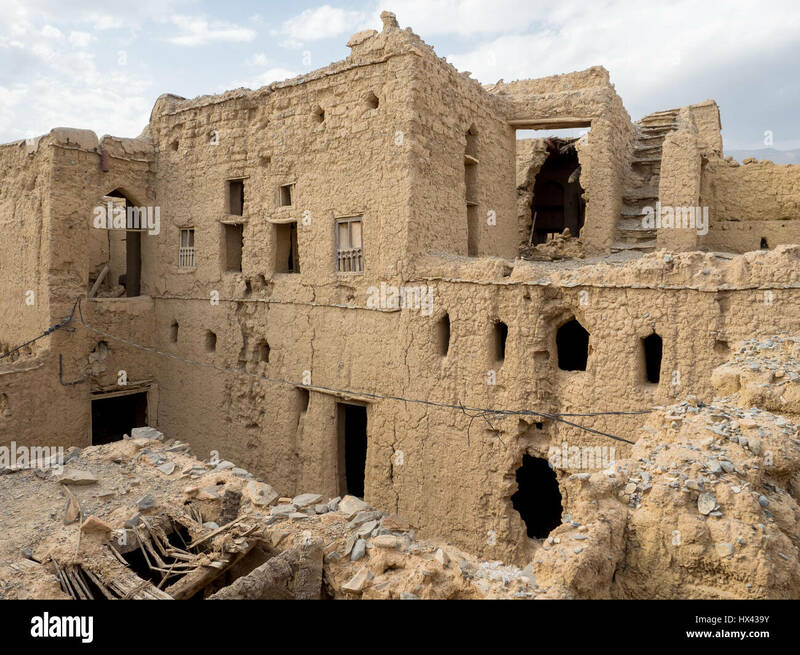 Ruins in the Omani village of Al Hamra. 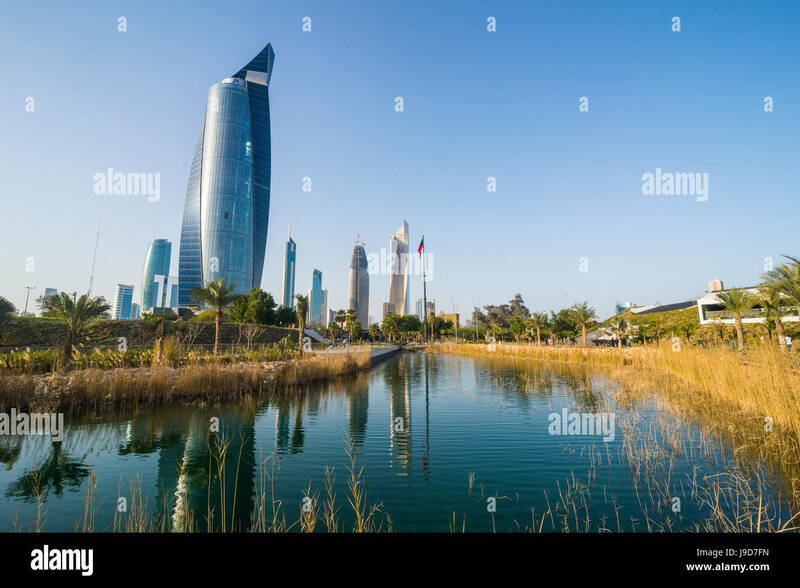 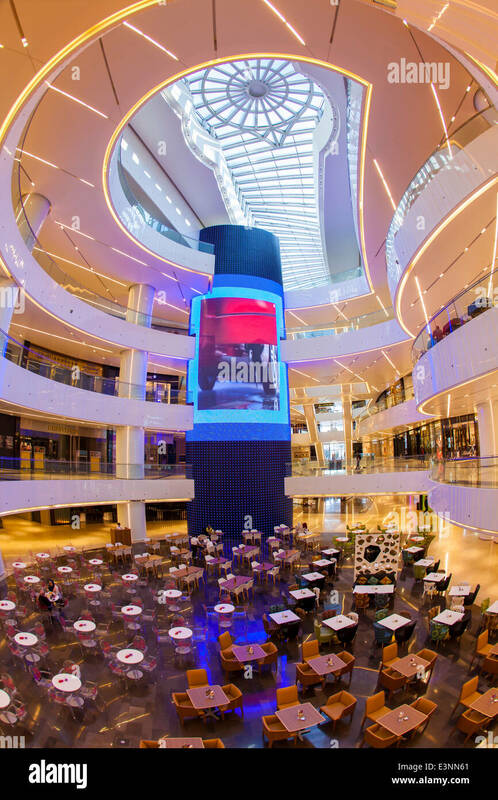 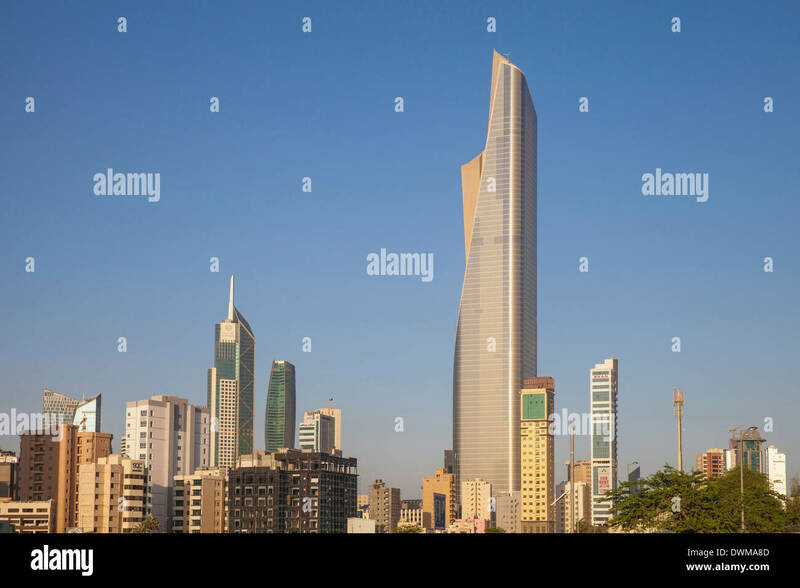 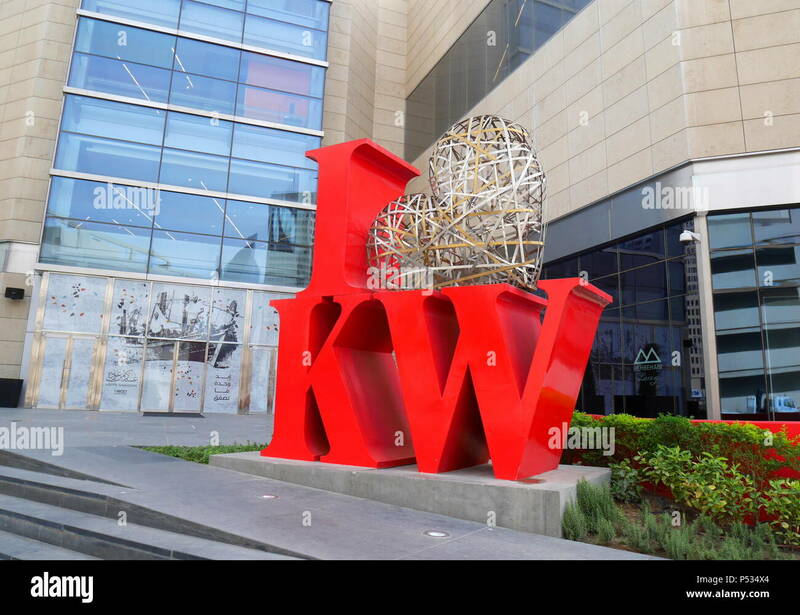 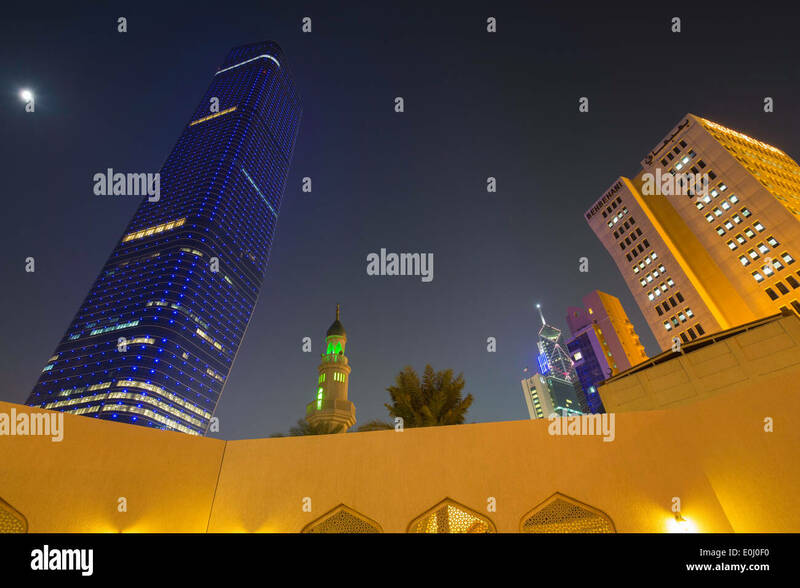 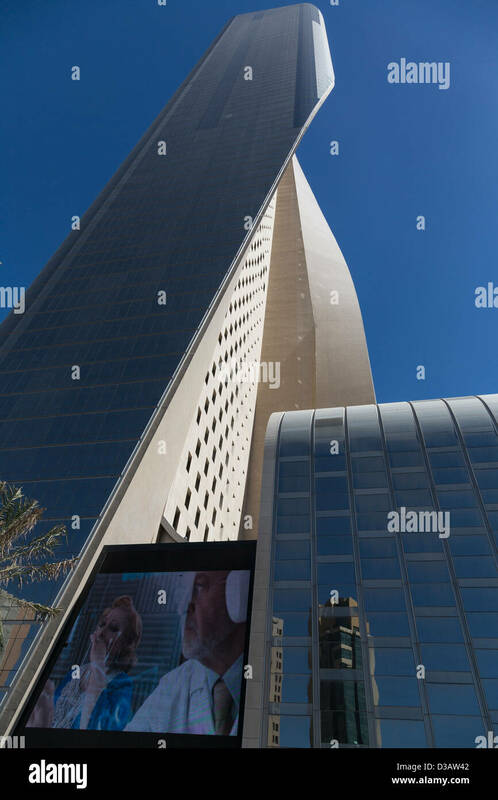 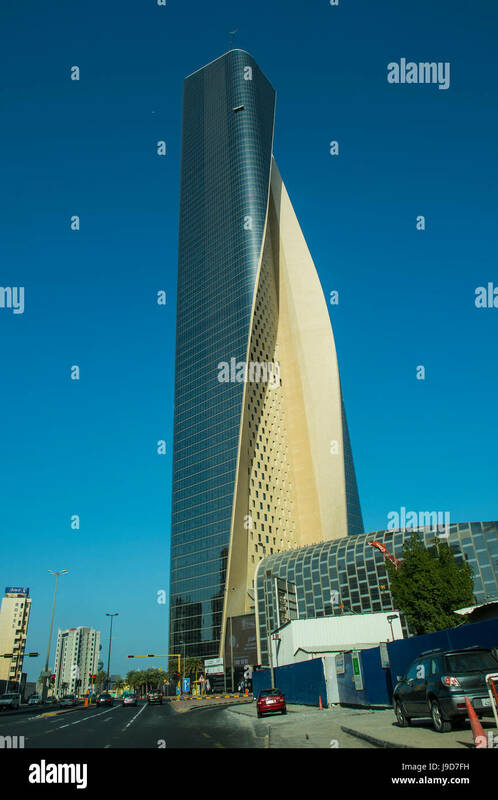 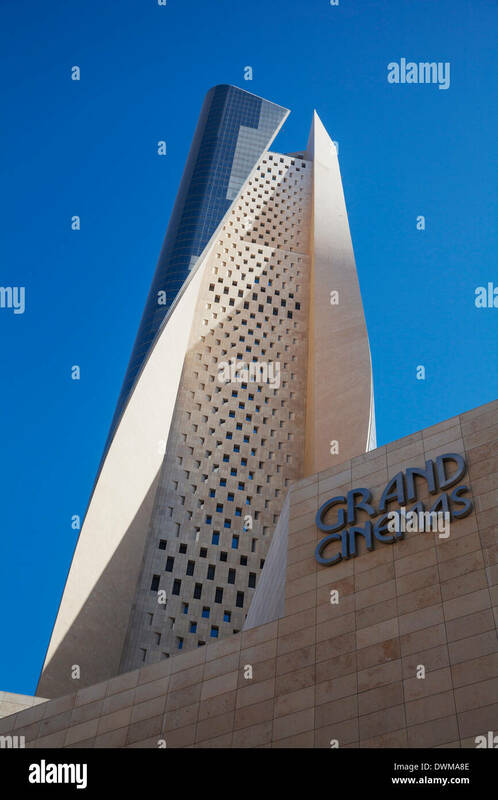 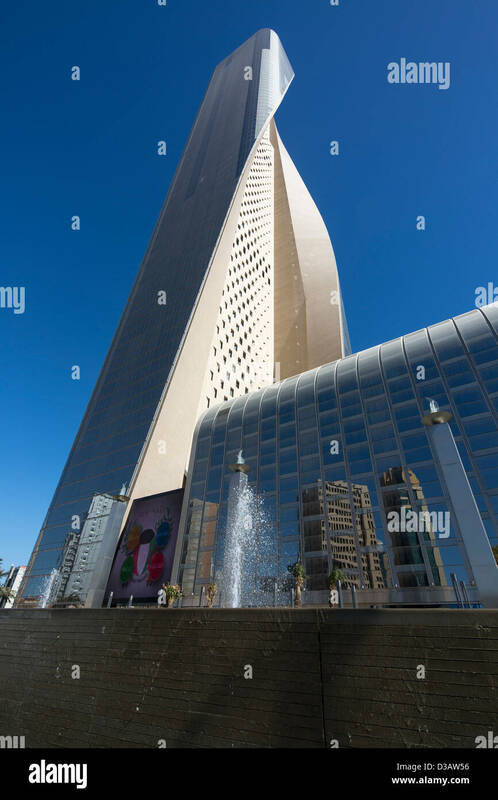 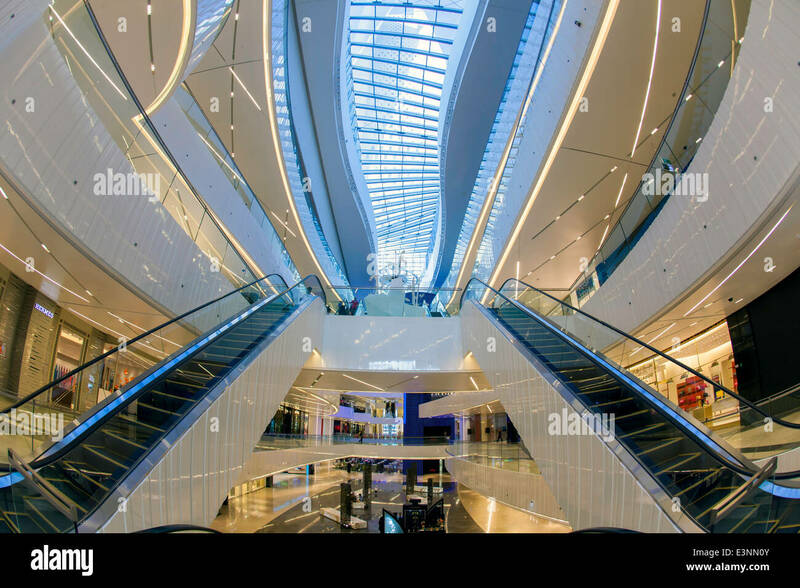 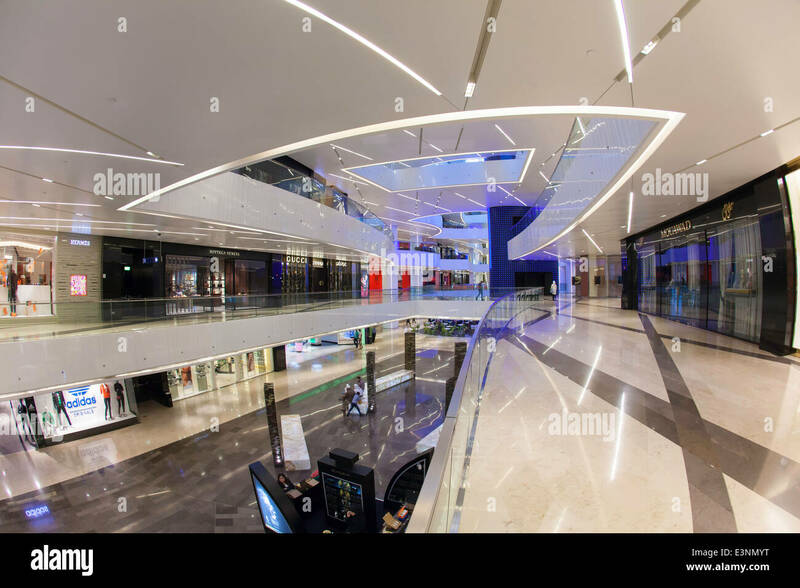 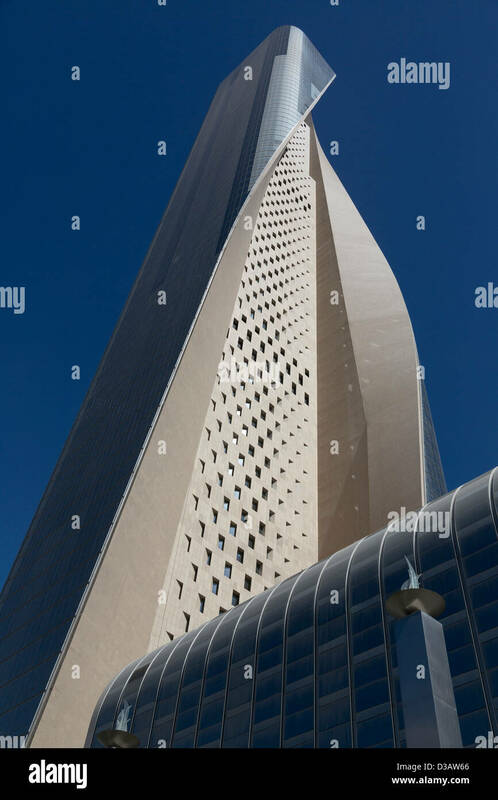 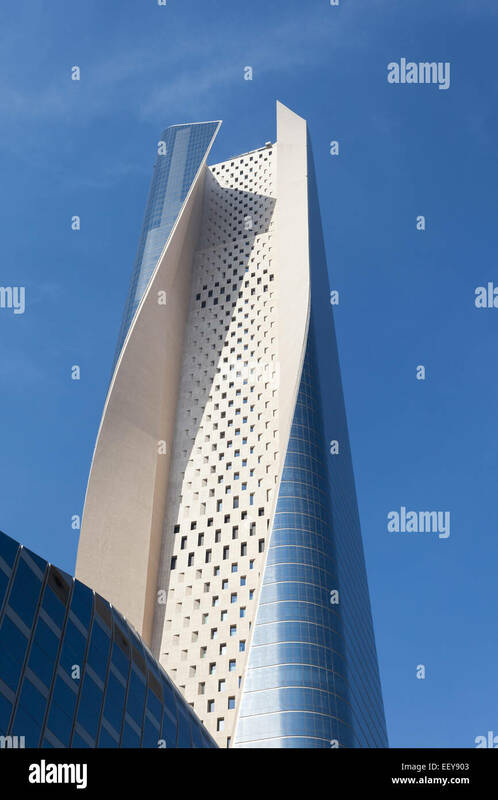 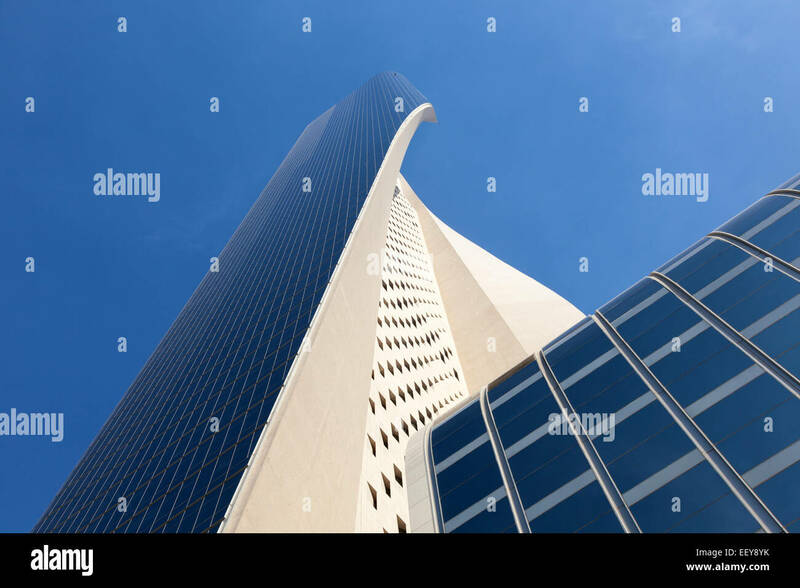 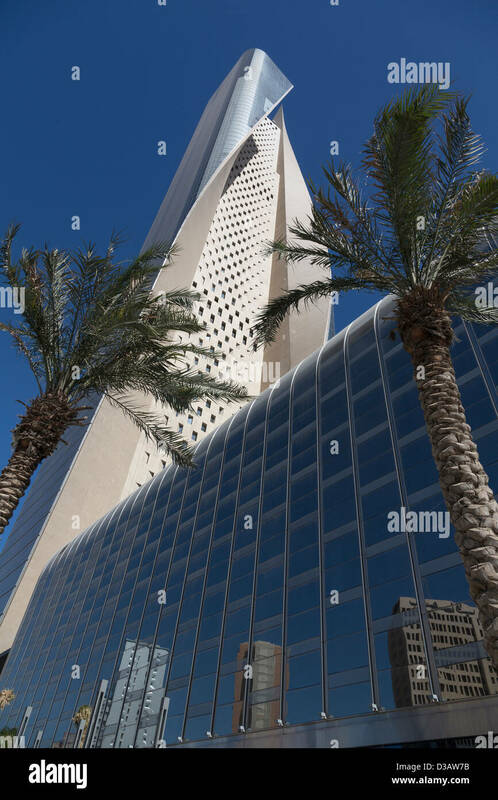 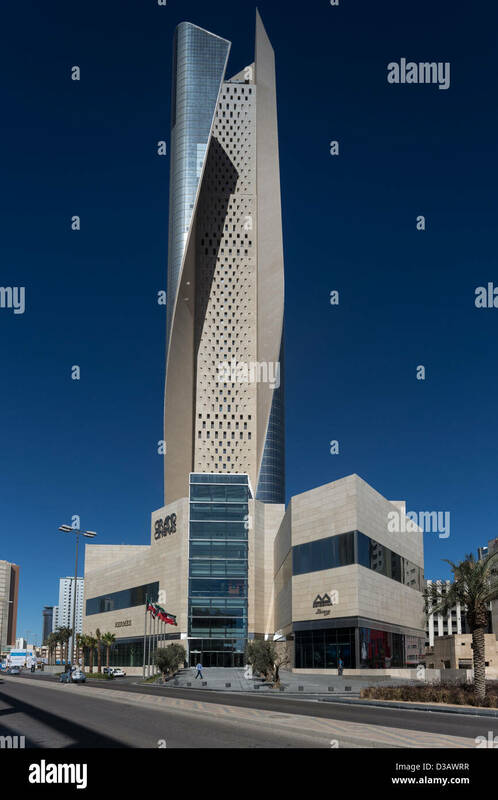 The Al Hamra Tower in Kuwait. 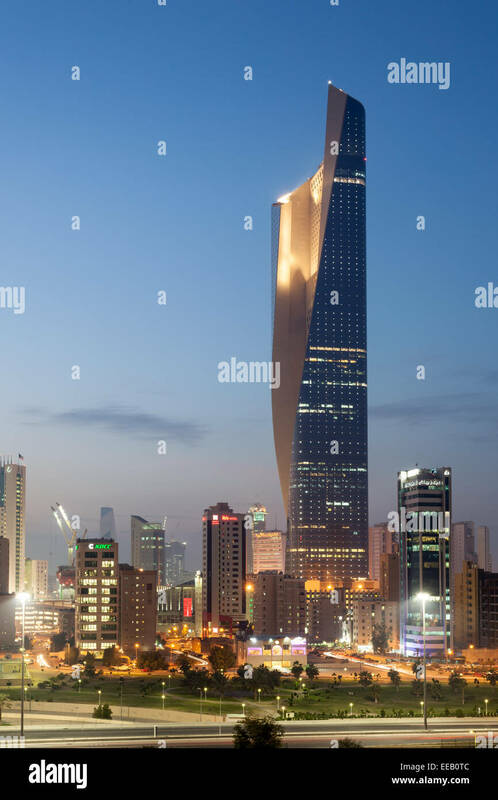 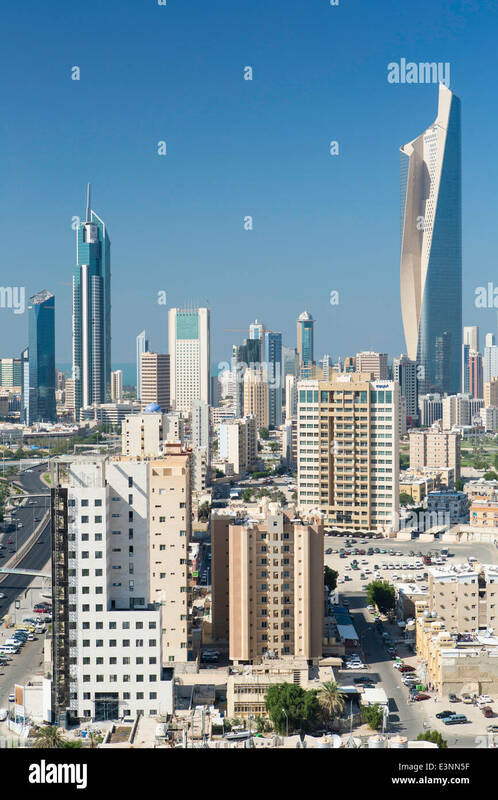 The Tower is a 413 m skyscraper in Kuwait City. 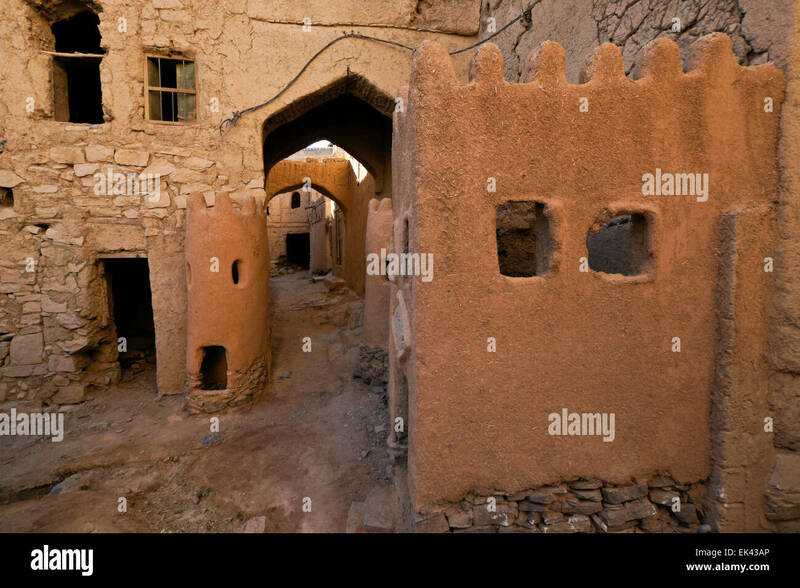 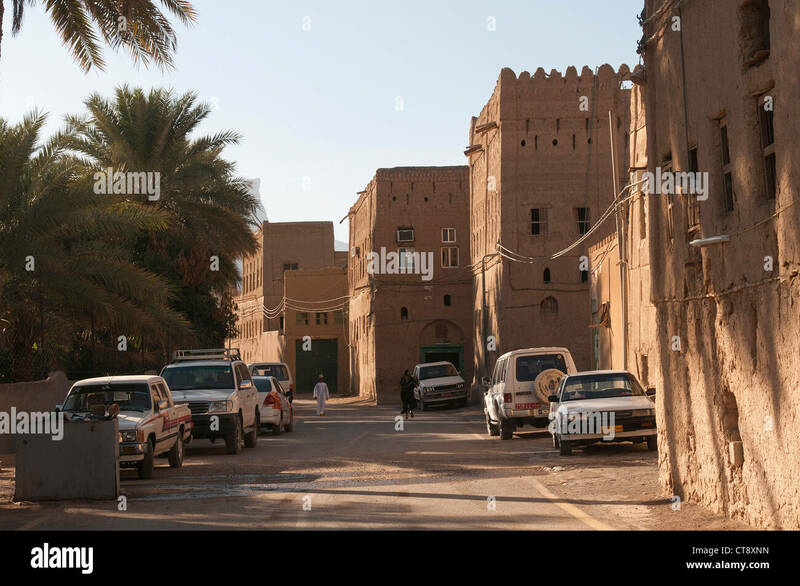 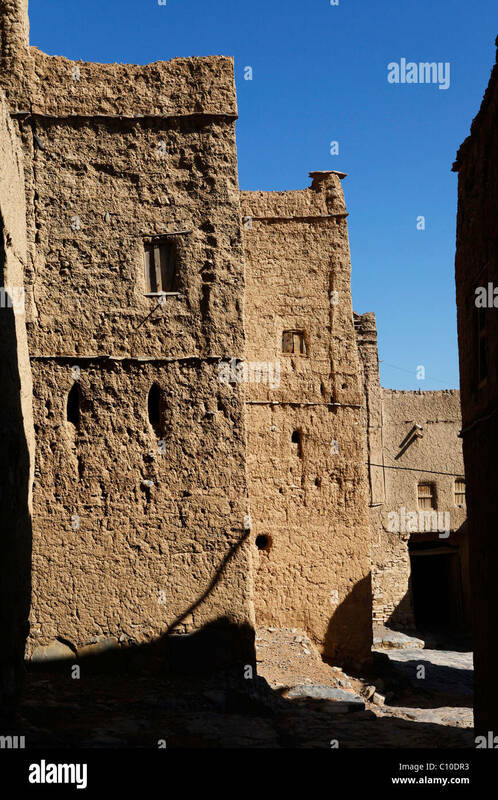 Earth coloured houses of the Omani village of Al Hamra. 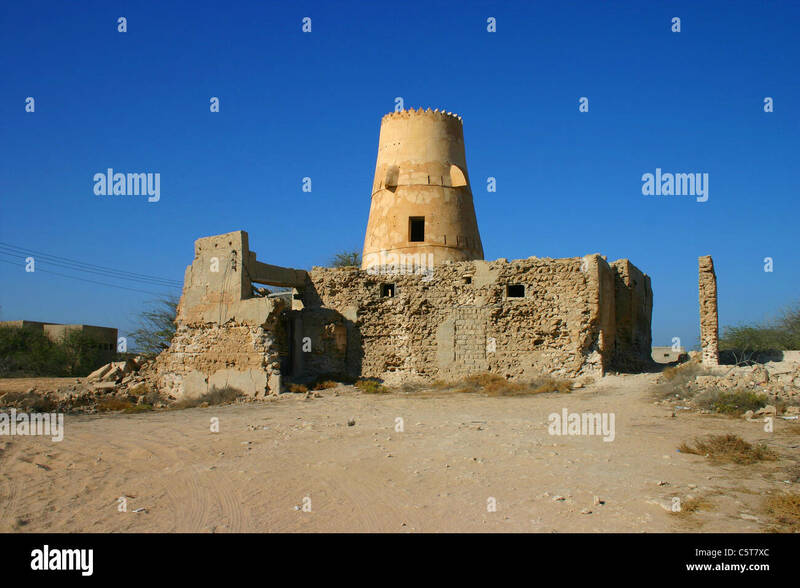 Tower in Al Jazeera Al Hamra, Ras Al Khaimah, U.A.E. 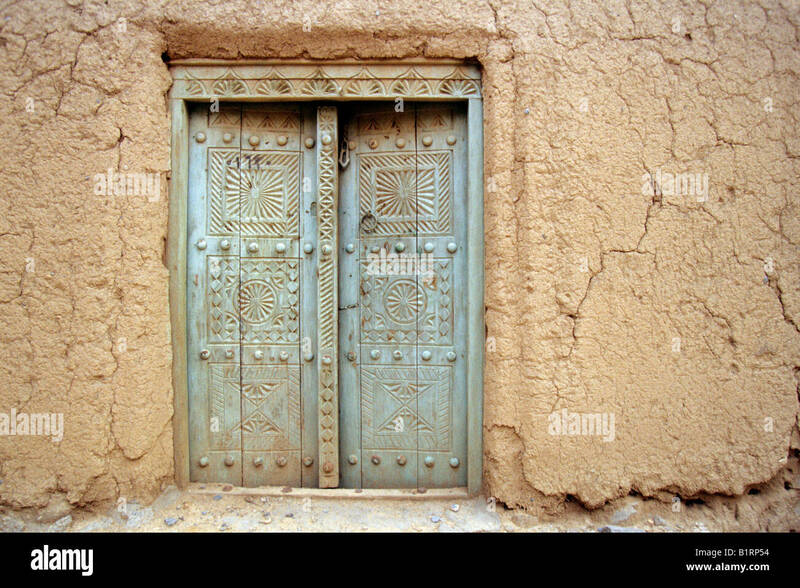 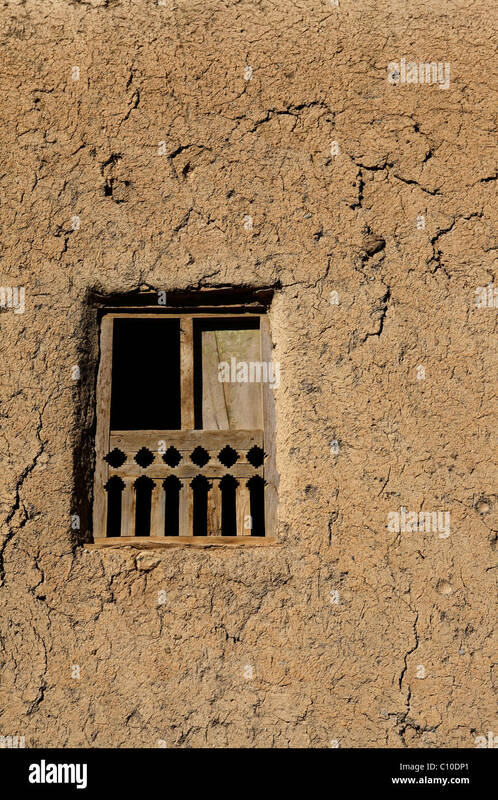 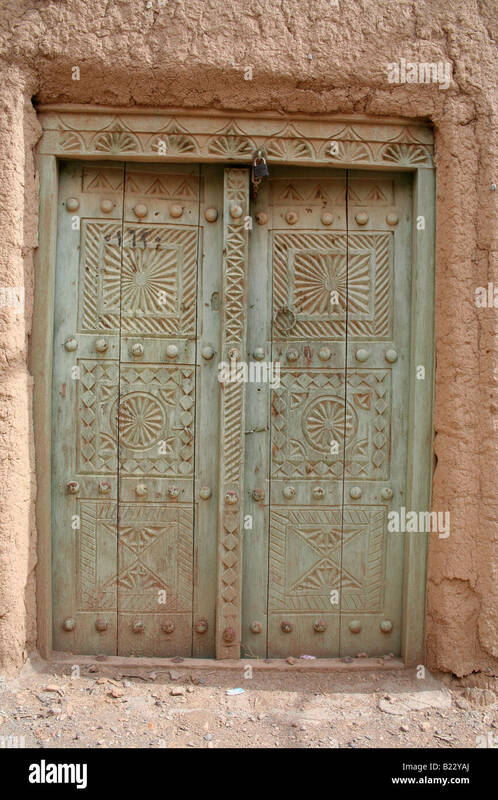 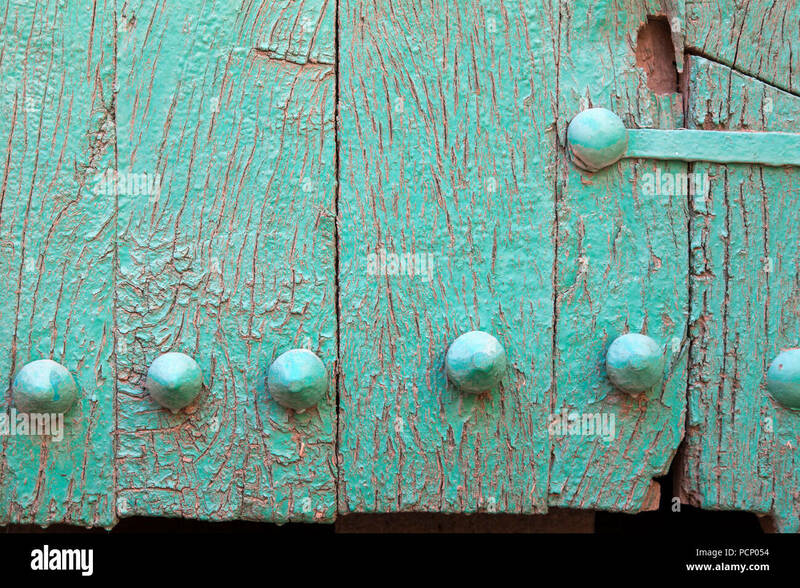 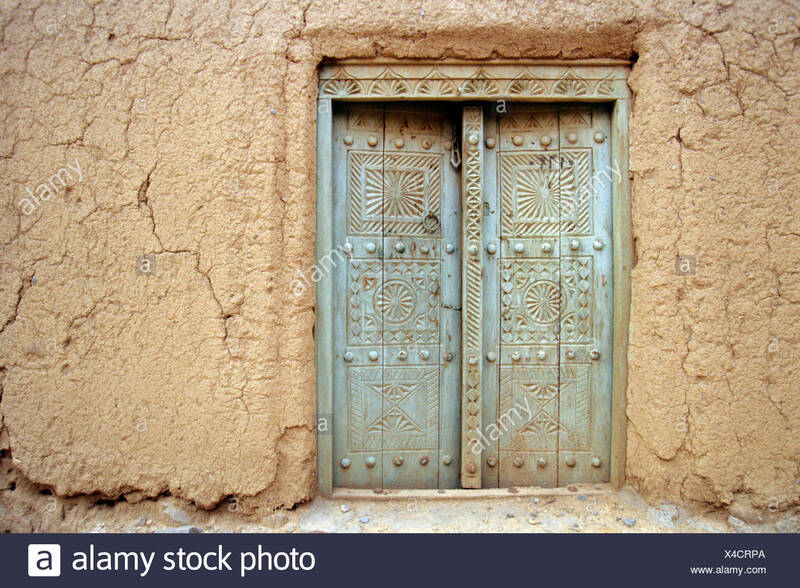 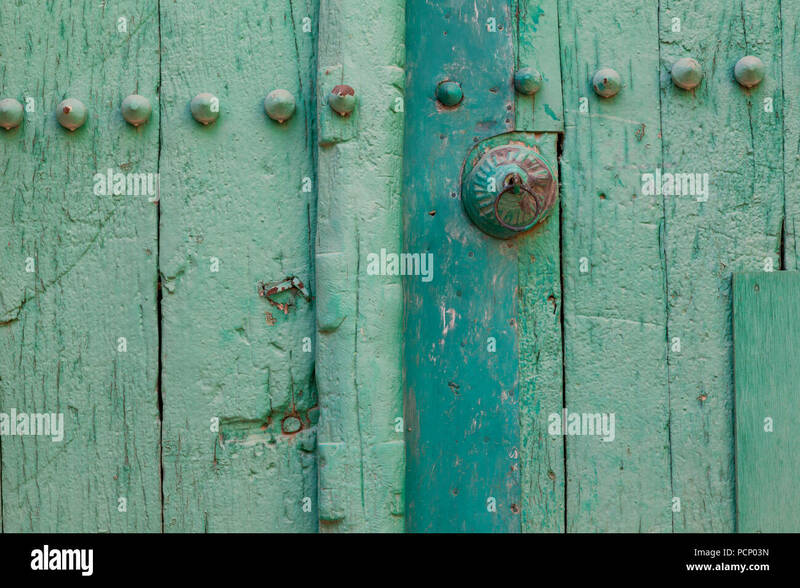 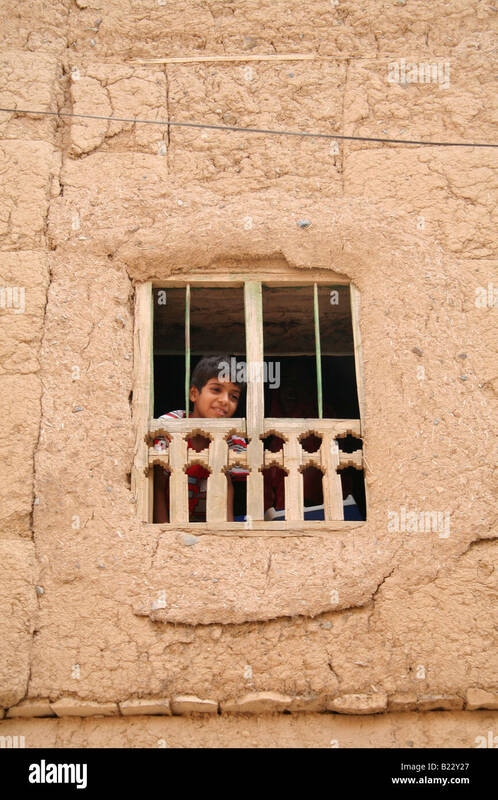 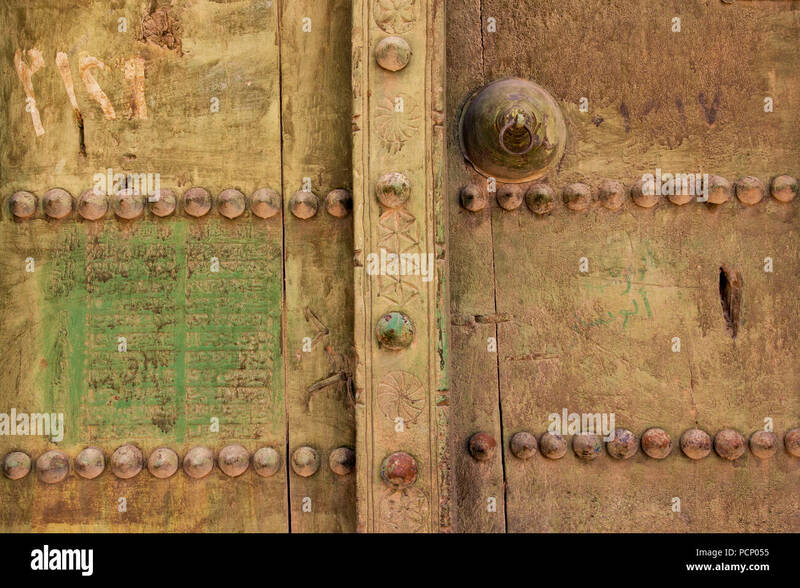 A wooden framed window in one of the red, earth coloured houses of the Omani village of Al Hamra. 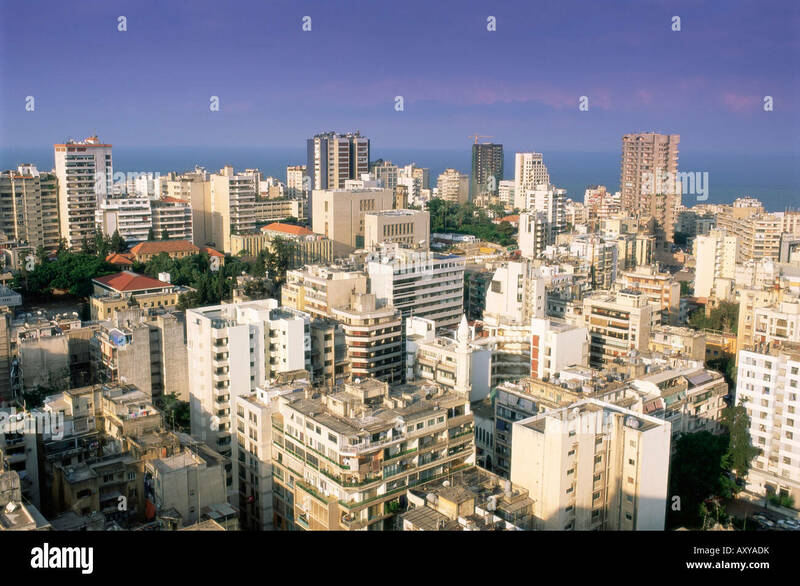 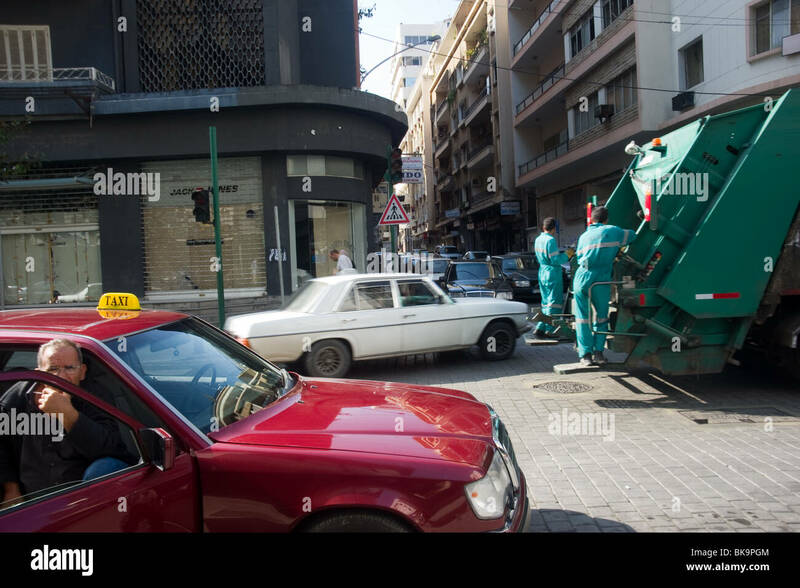 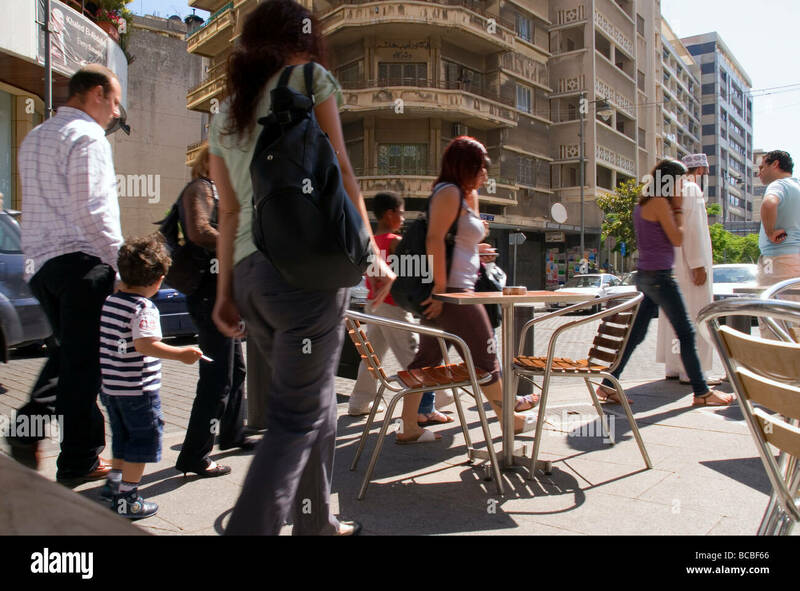 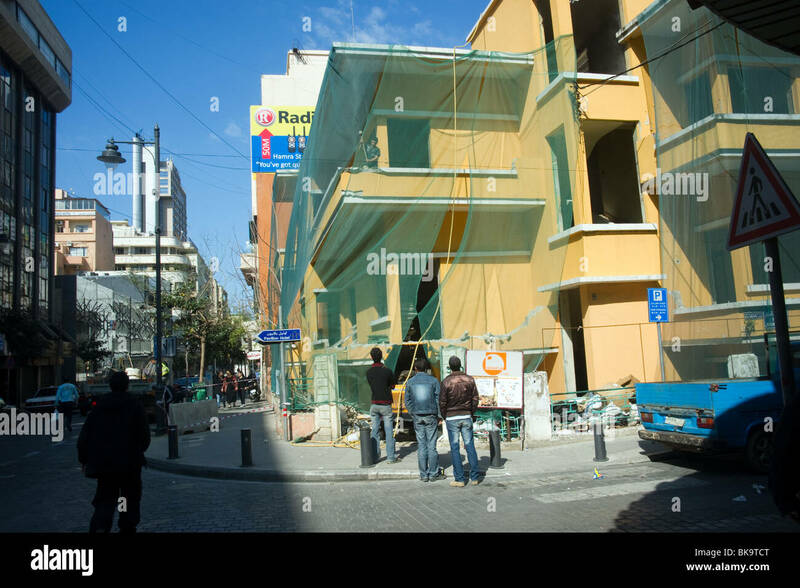 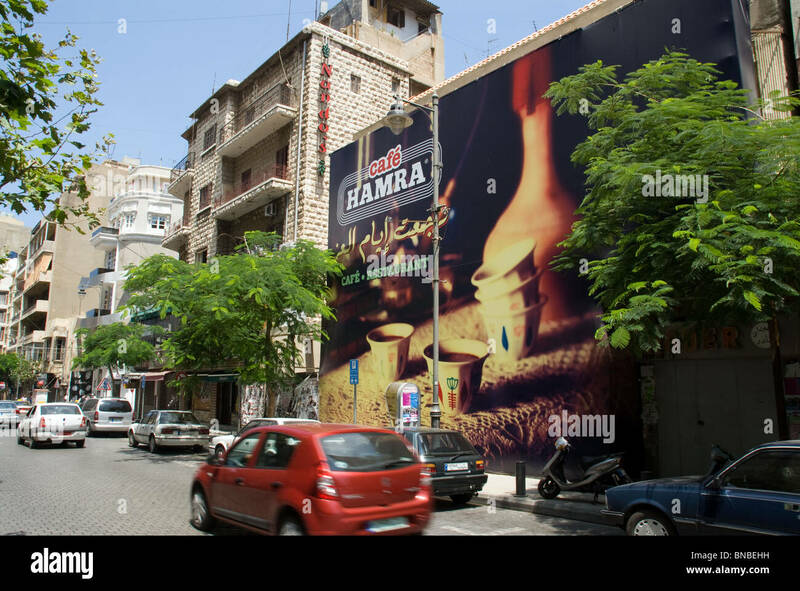 One of the many cafes in the Hamra neighborhood of Beirut Lebanon. 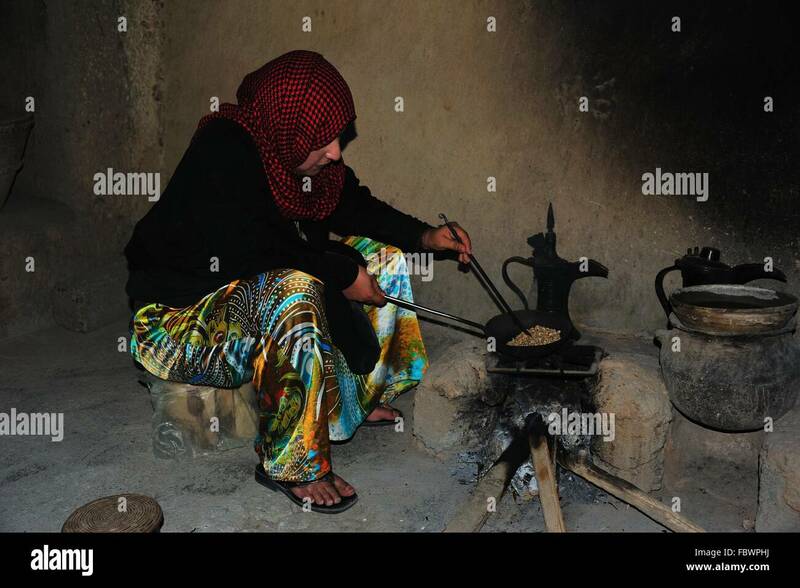 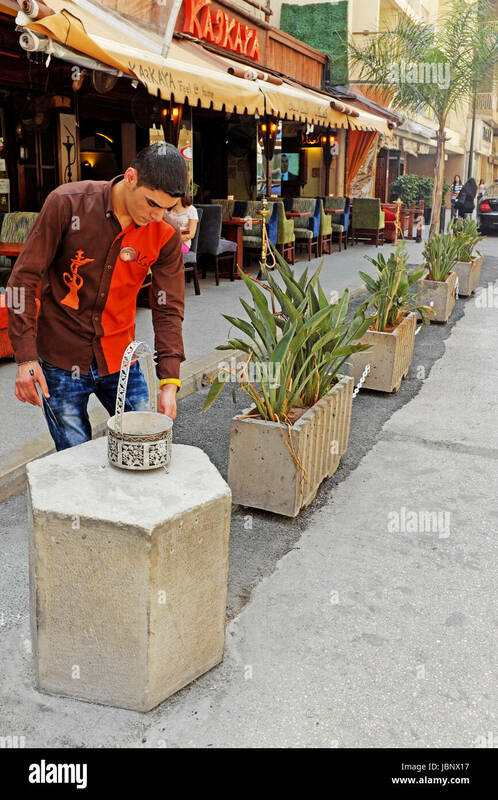 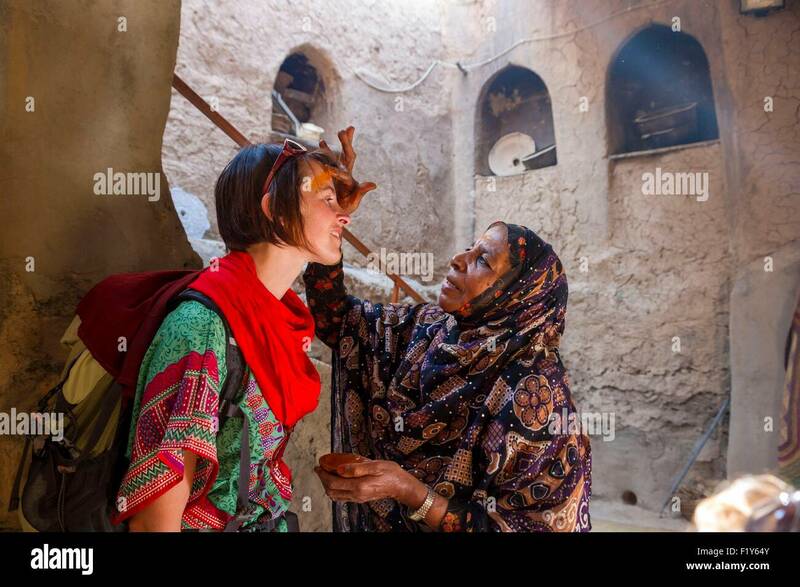 The employee is preparing charcoal used to replenish shisha pipes.